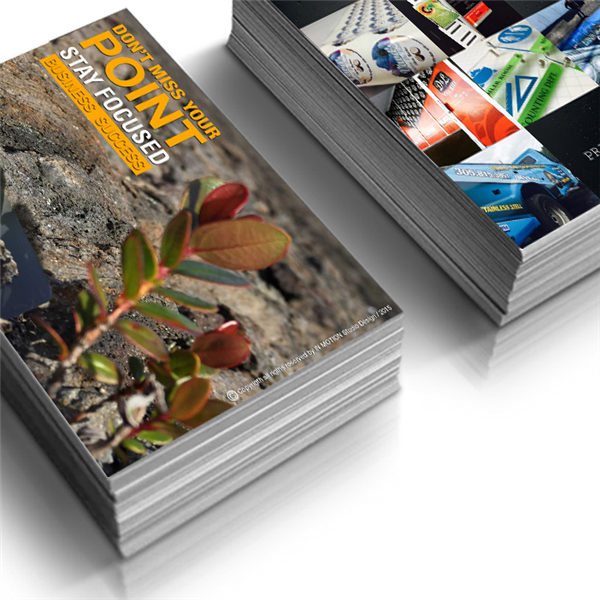 Catalog > DIGITAL PRINTING > BUSINESS CARDS > REGULAR BUSINESS CARDS 16pts. 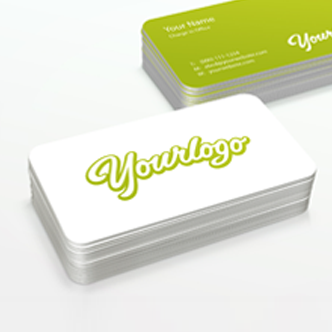 > 1 SIDE Business Cards 16pts. 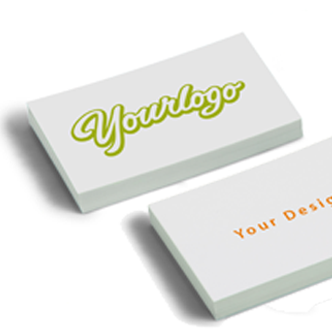 Business card is the image of your company. 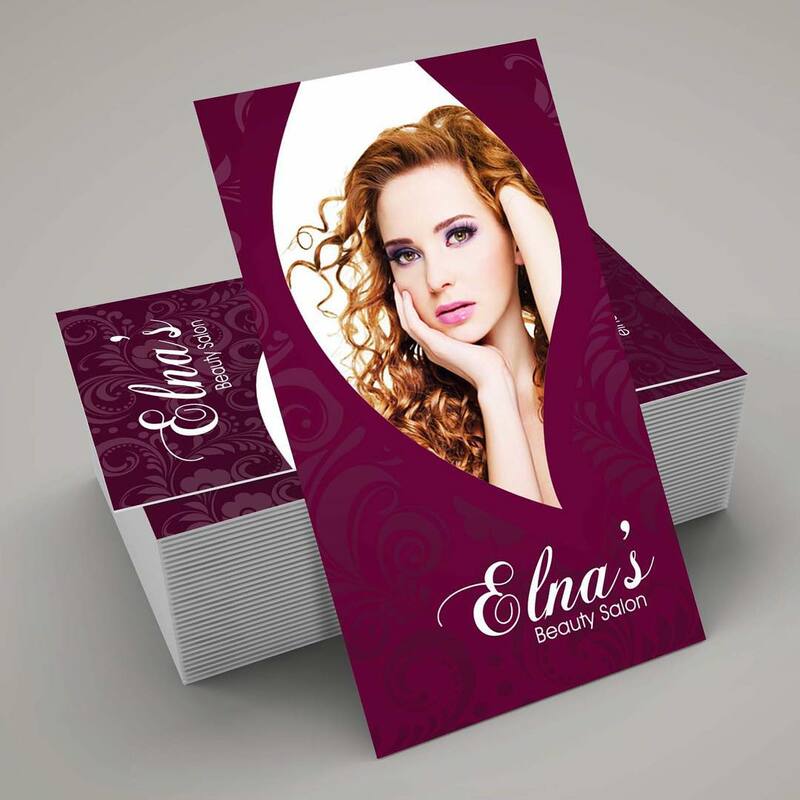 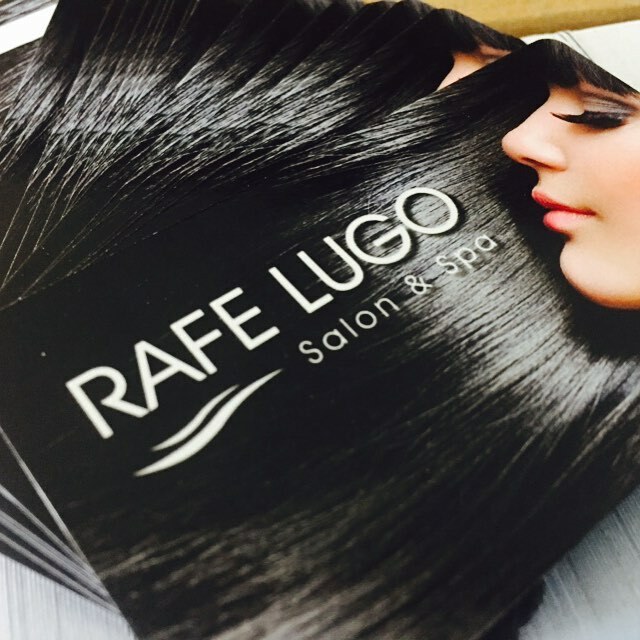 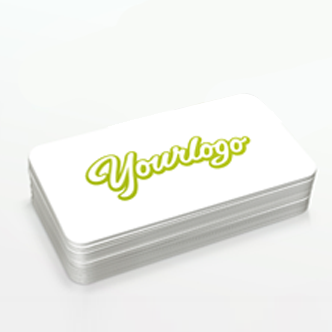 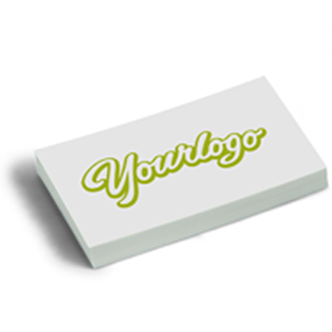 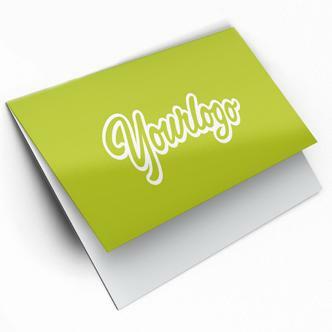 For the perfection of the image of your company is essential to use business card free.